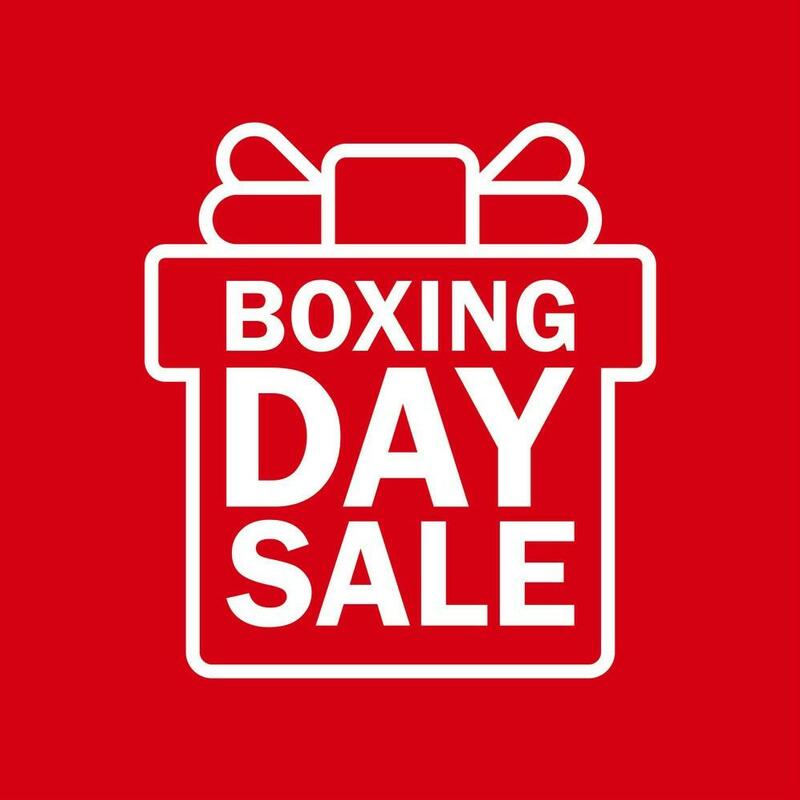 King of the Nile Boxing Day Sale! Journey must be prepaid by Monday 31/12/18. Journey must be booked by Thursday 31/01/19. Journey can be booked for weekends subject to availability. No rain checks. No gift vouchers apply. Find out more about the King of the Nile on our Treatments for Men page.